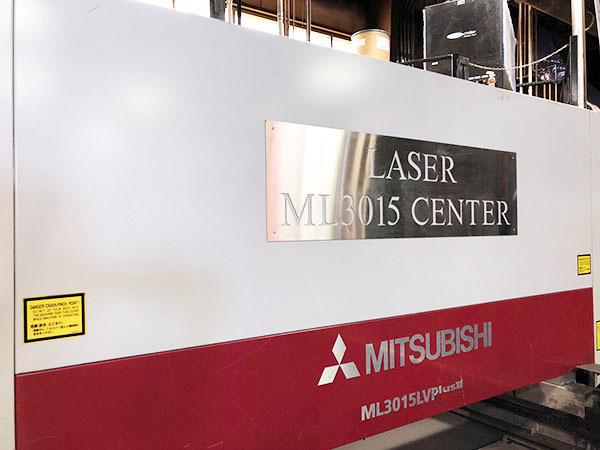 Find the best laser brands. 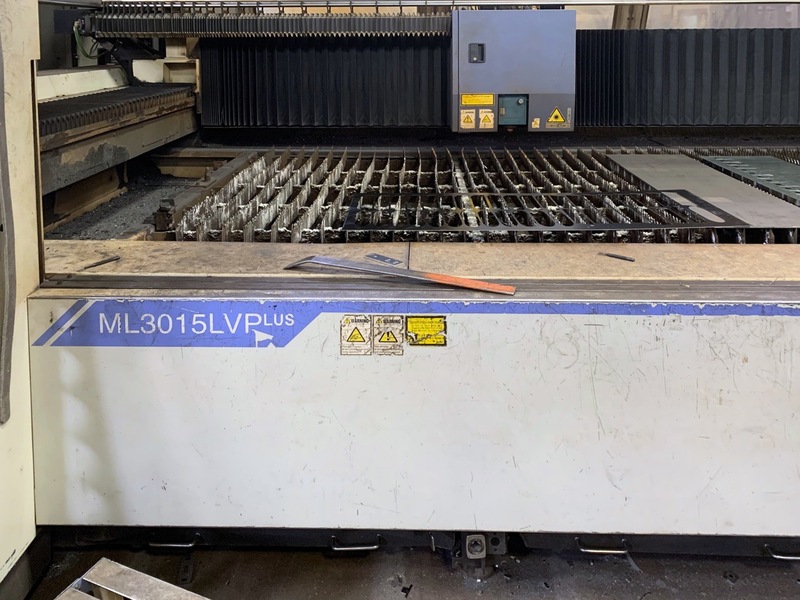 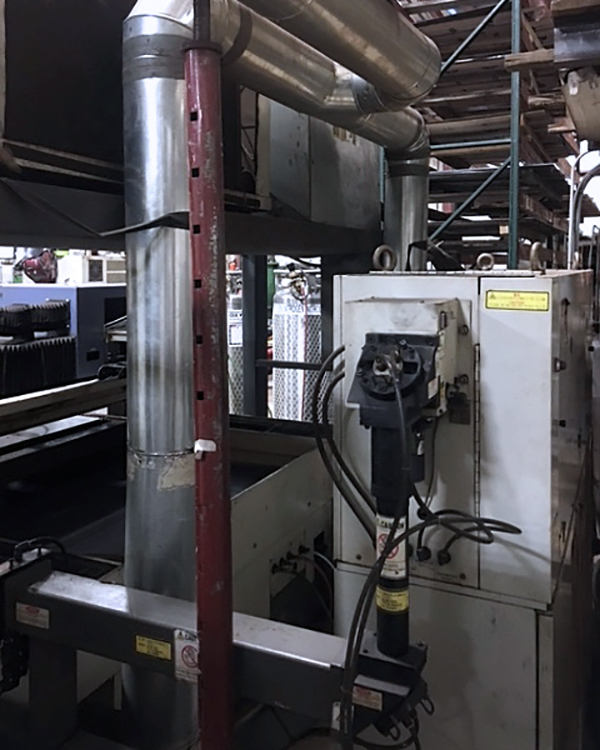 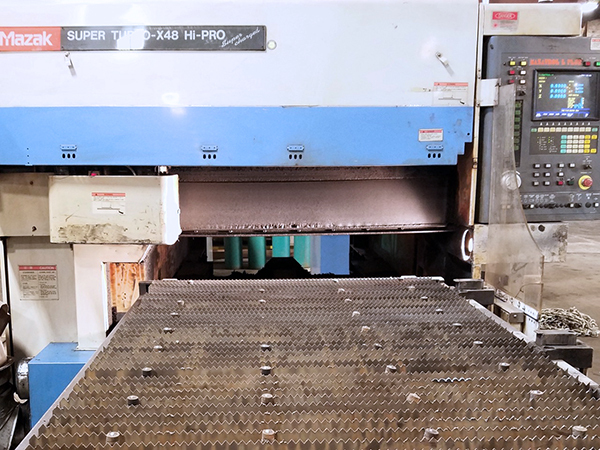 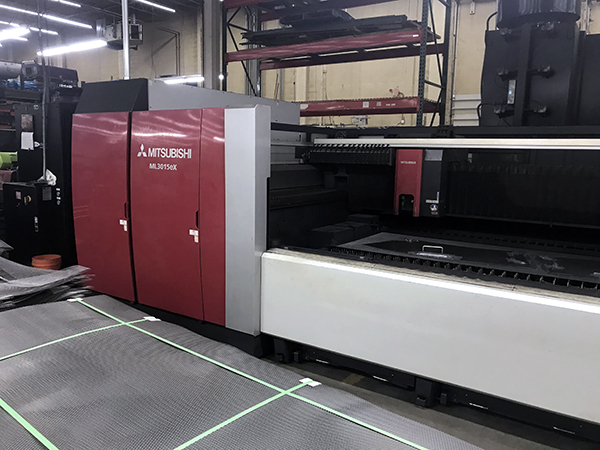 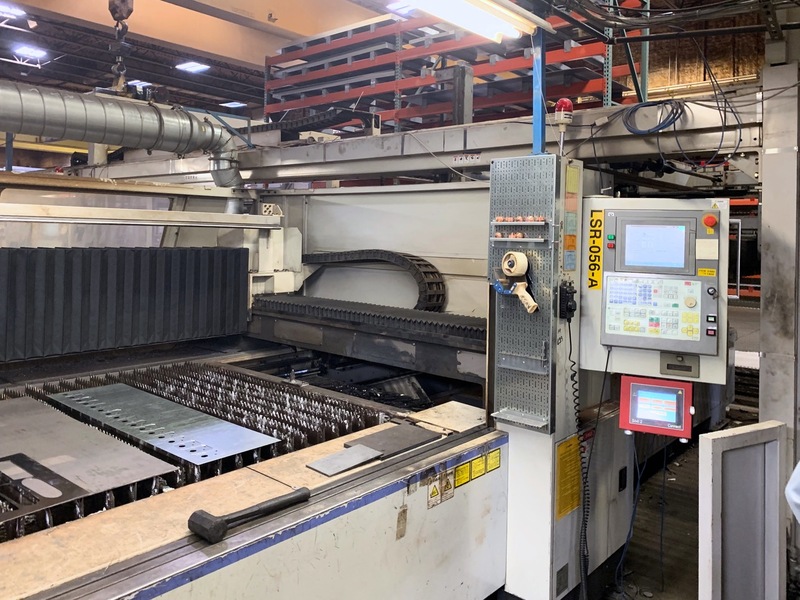 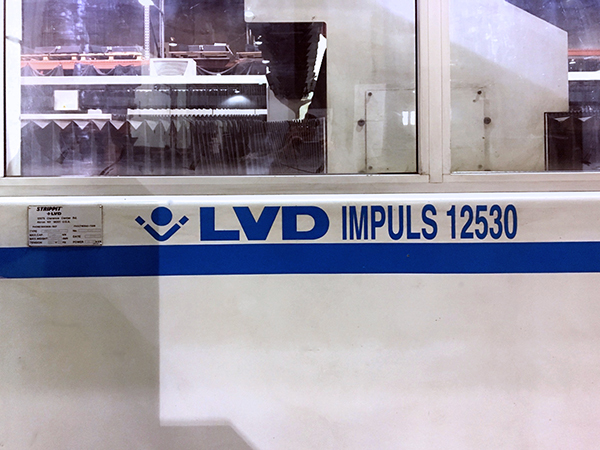 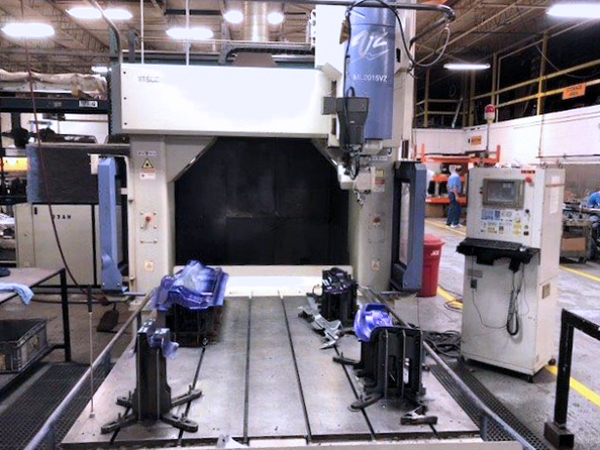 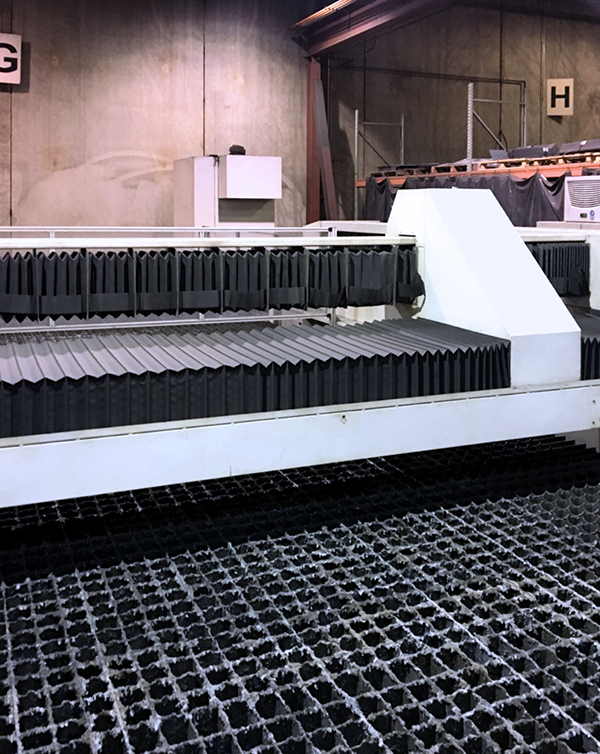 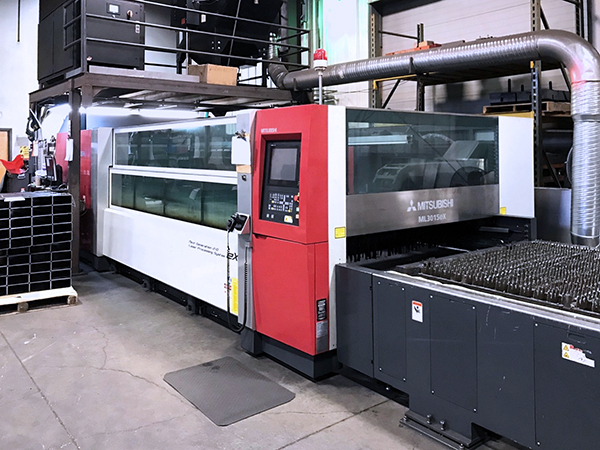 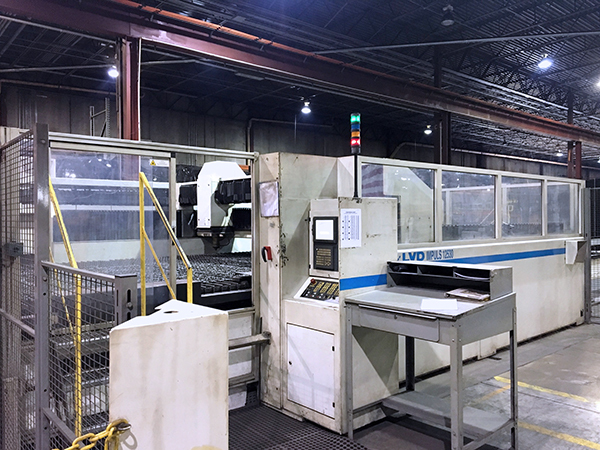 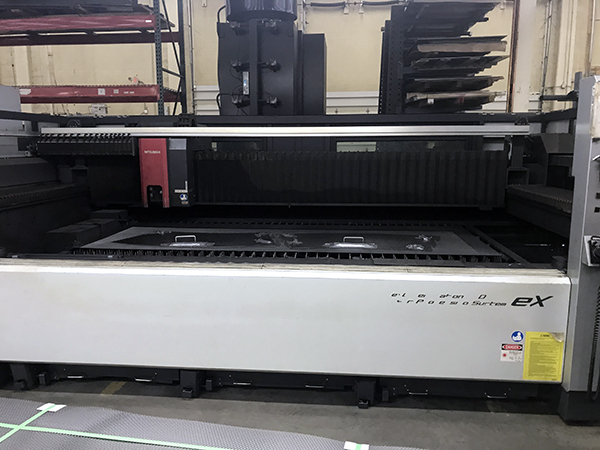 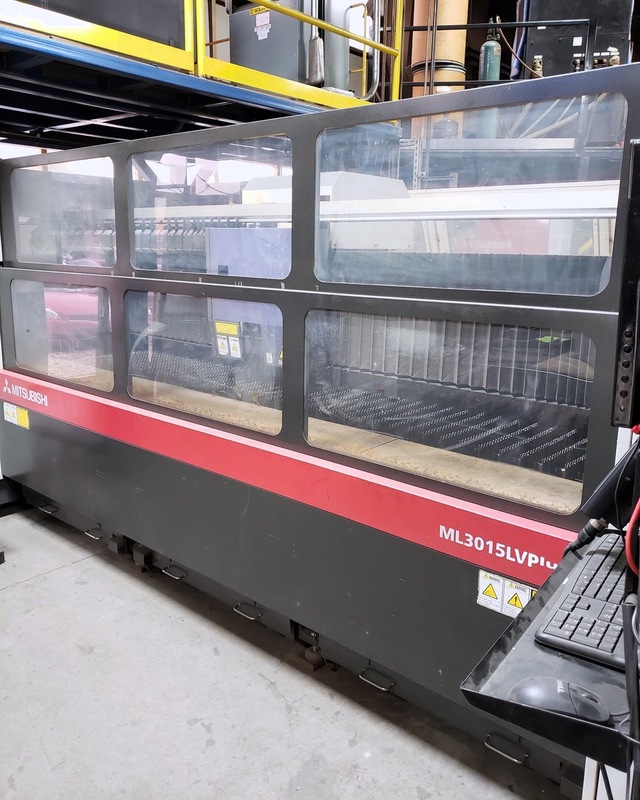 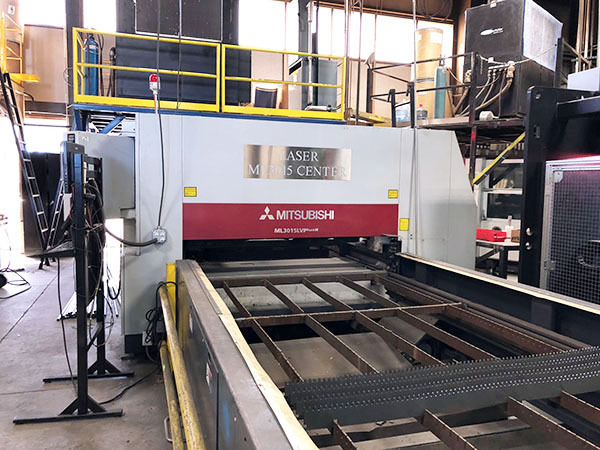 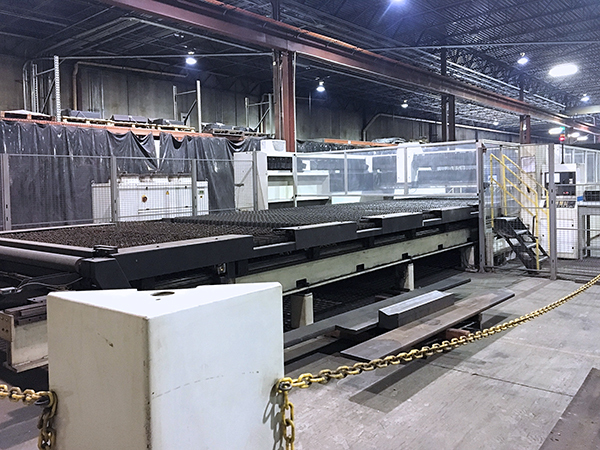 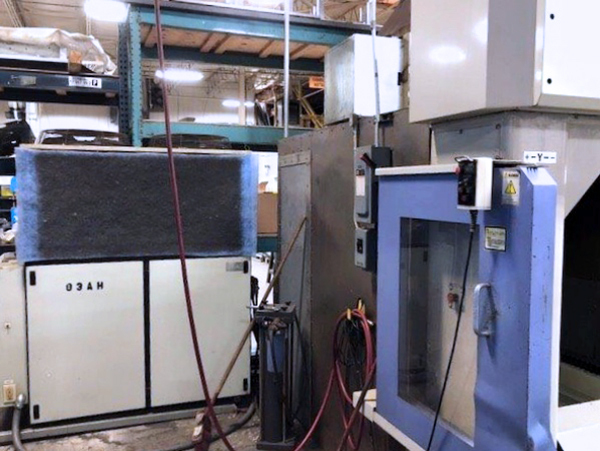 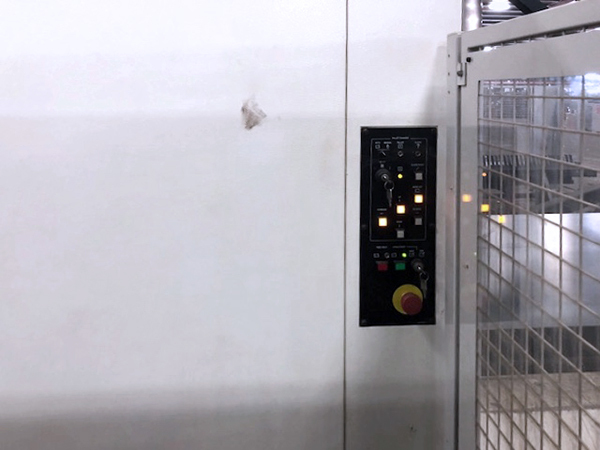 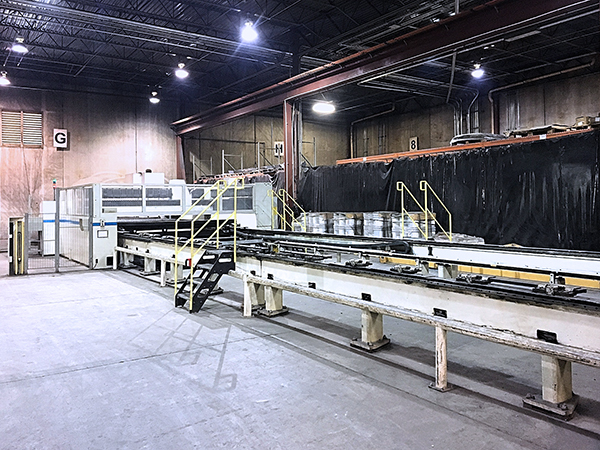 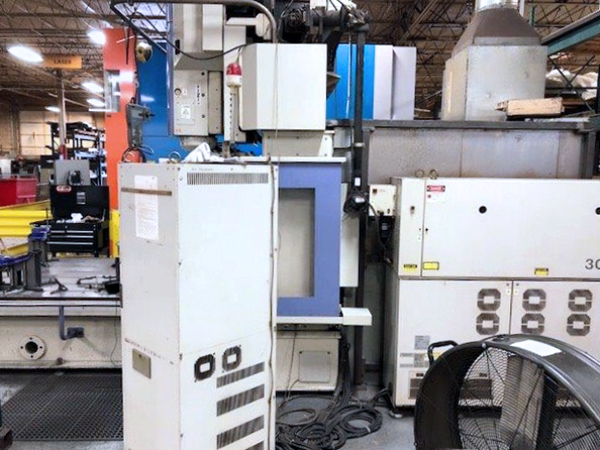 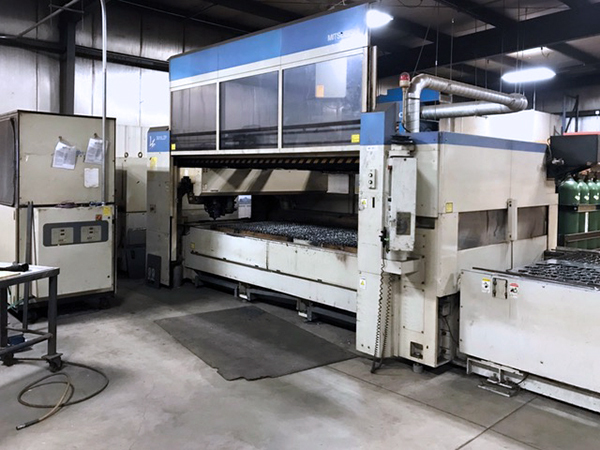 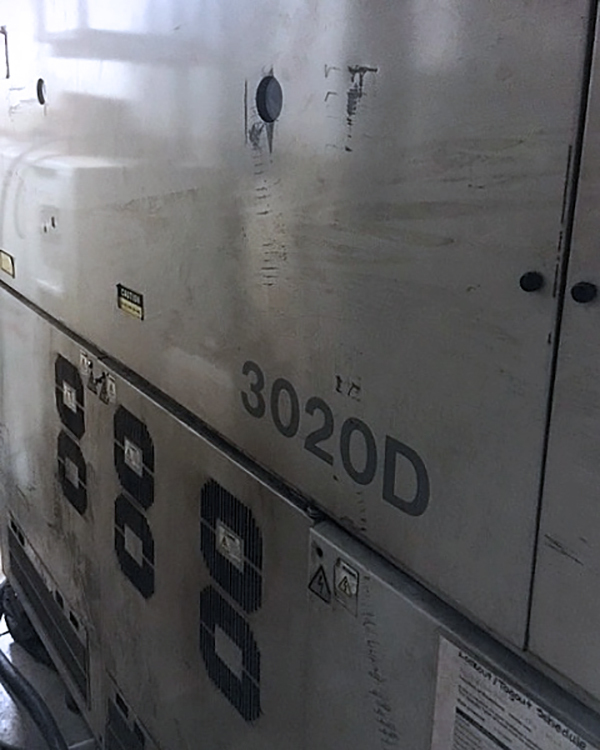 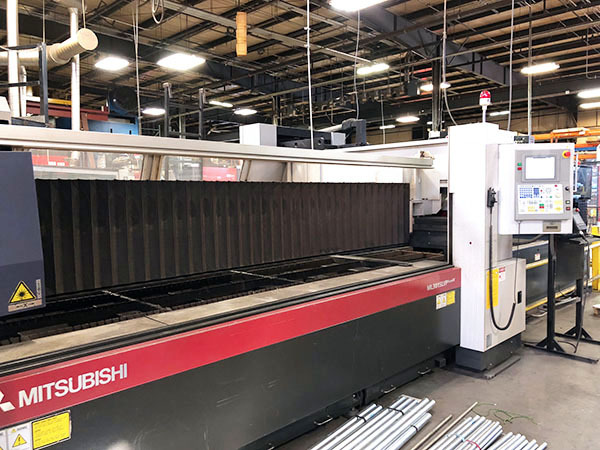 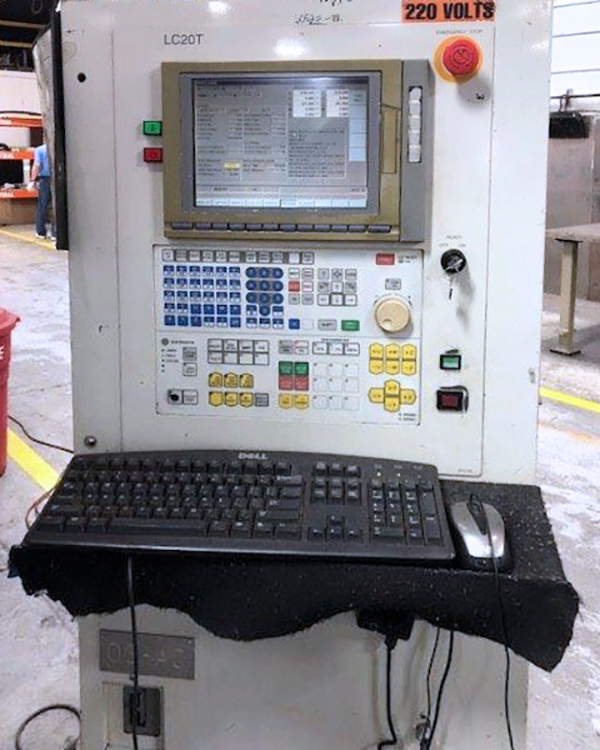 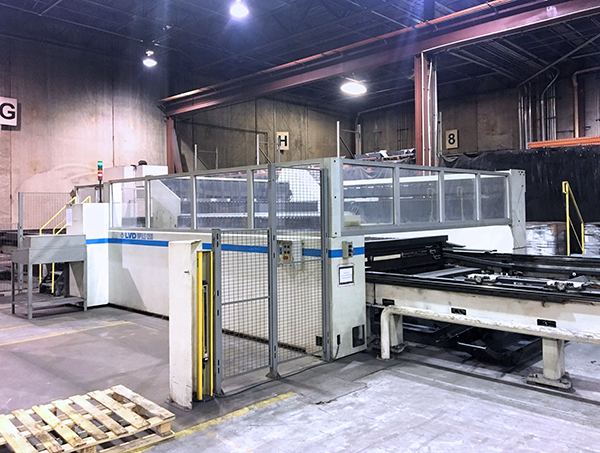 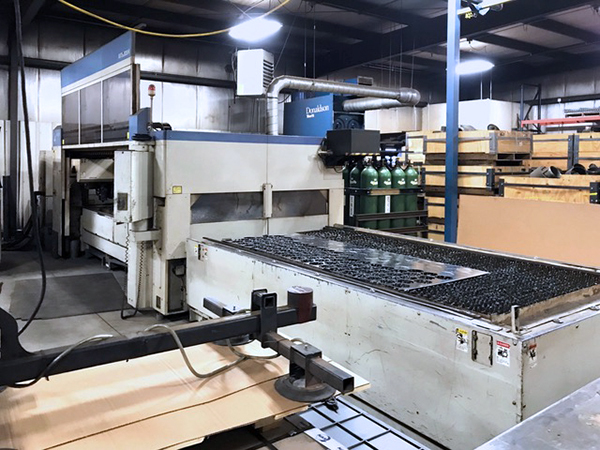 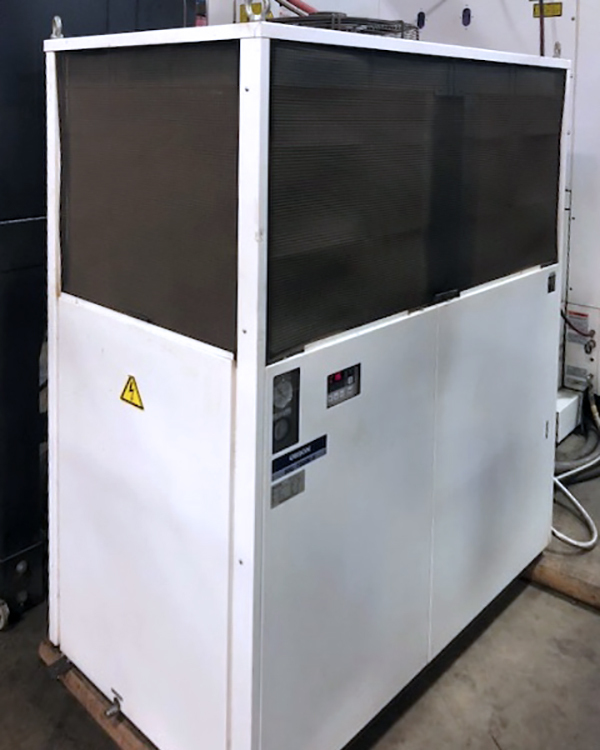 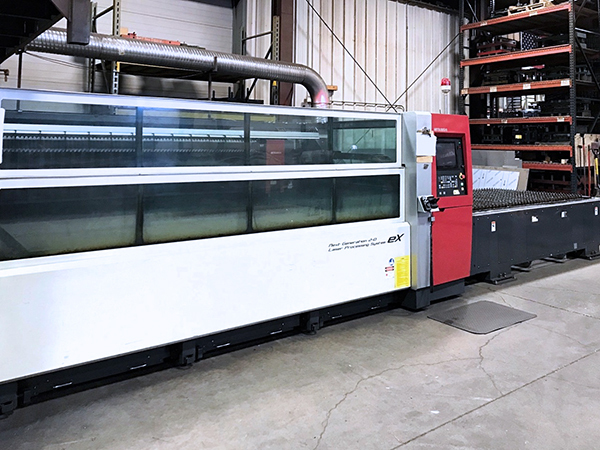 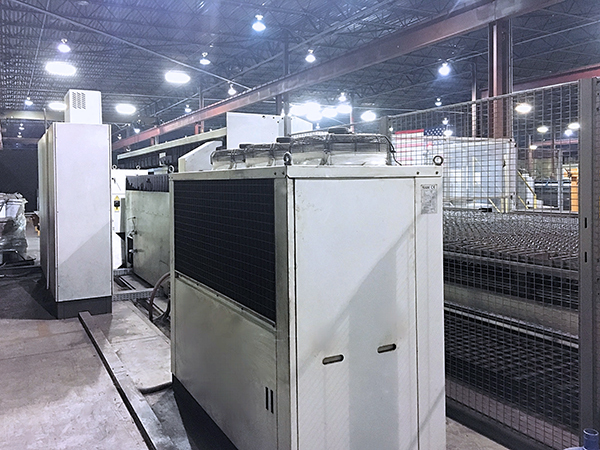 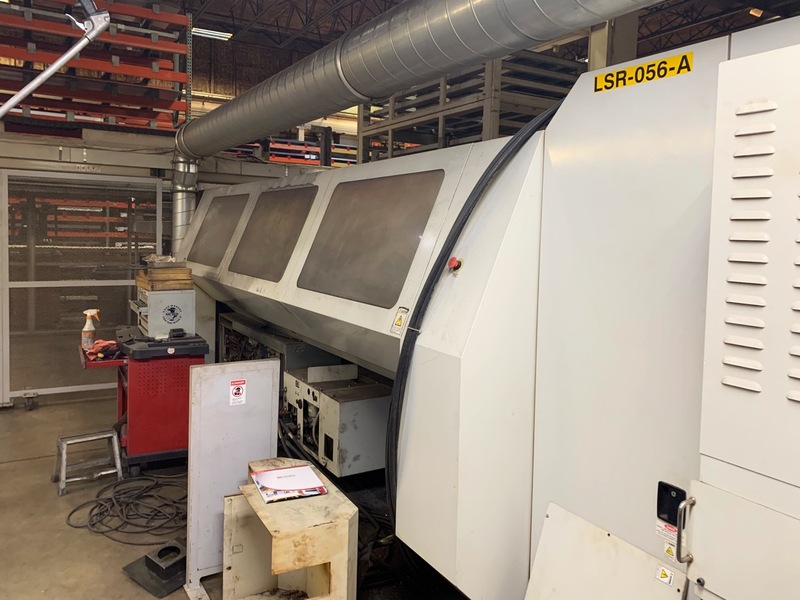 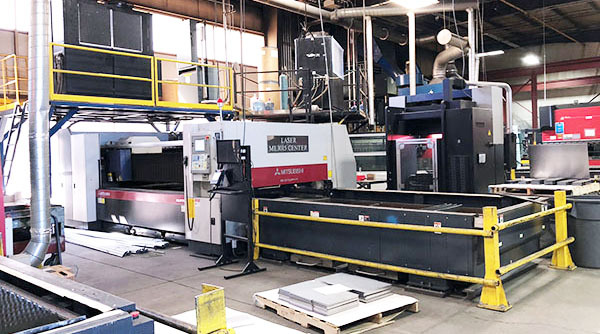 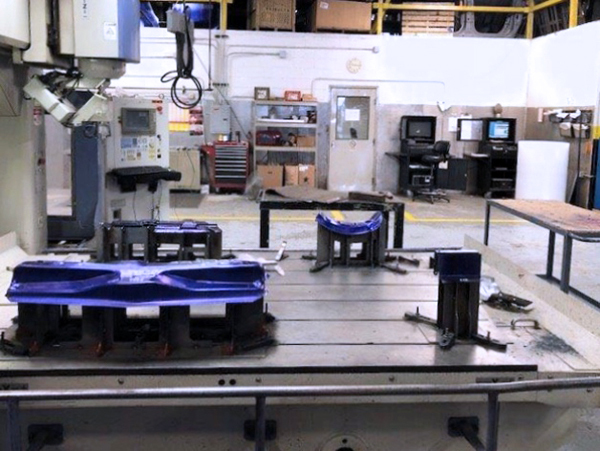 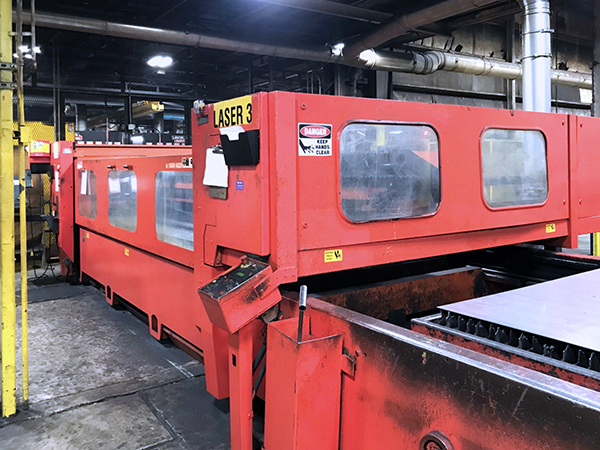 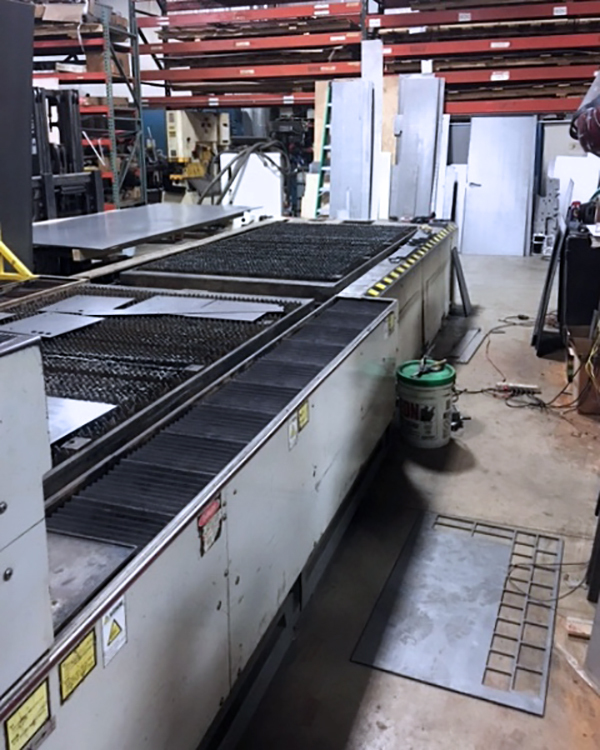 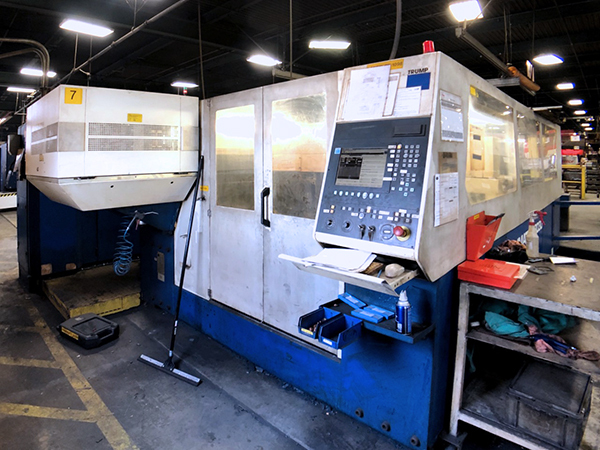 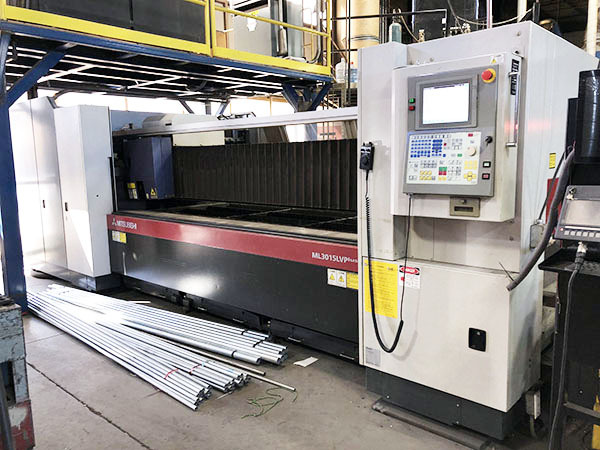 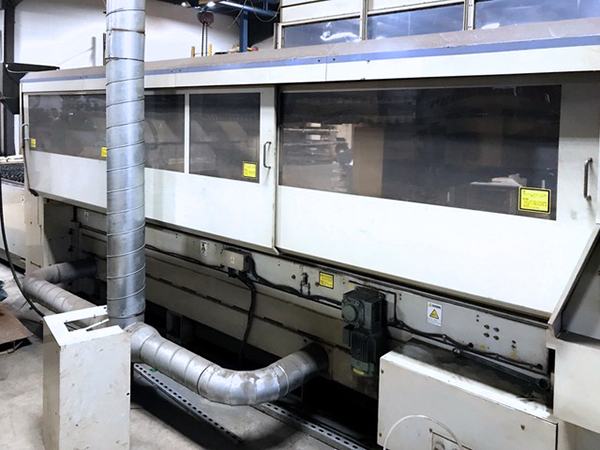 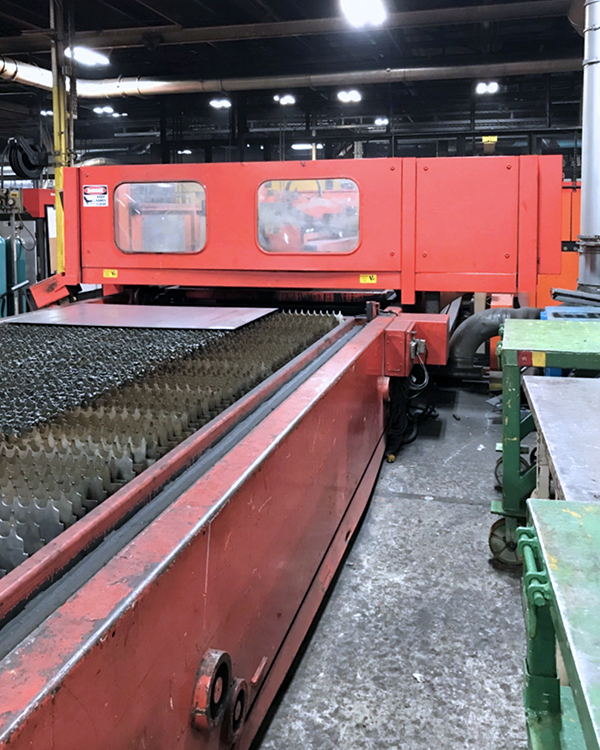 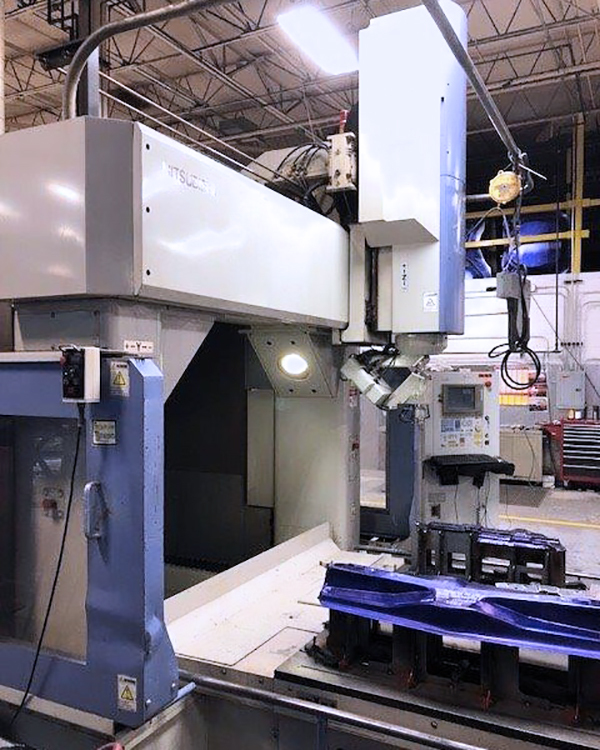 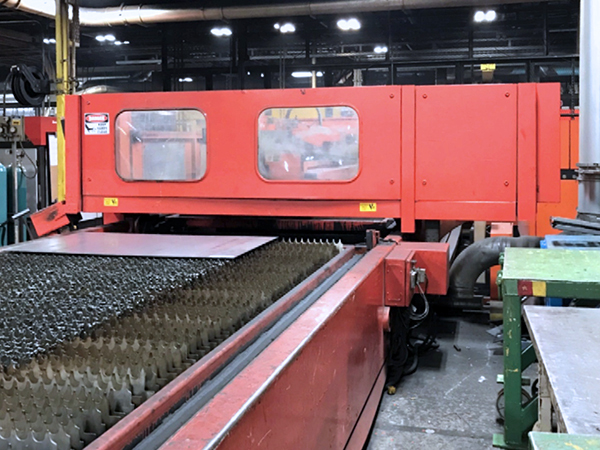 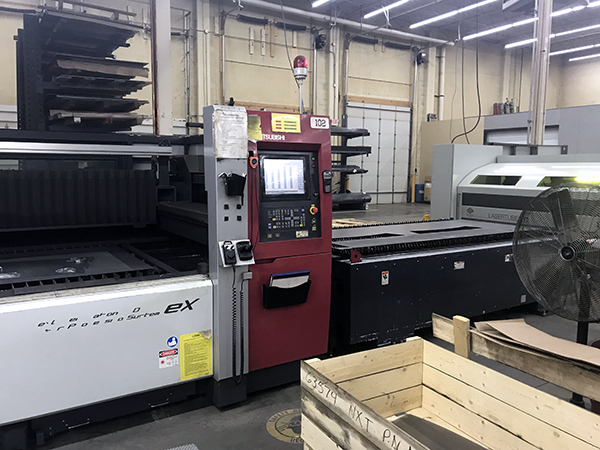 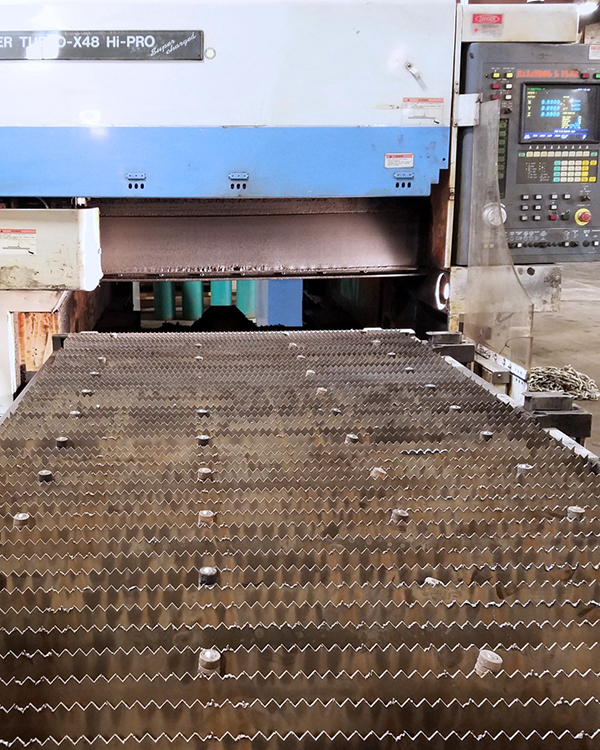 View our entire selection of used metal laser cutters for sale. 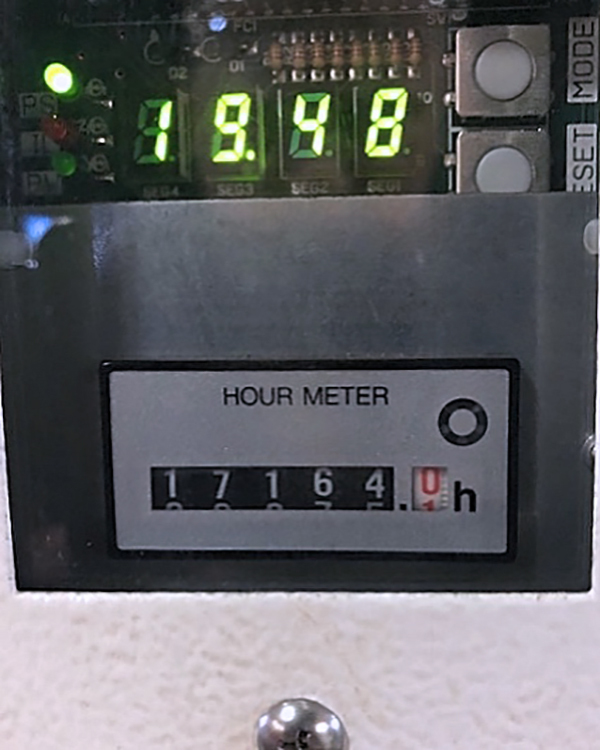 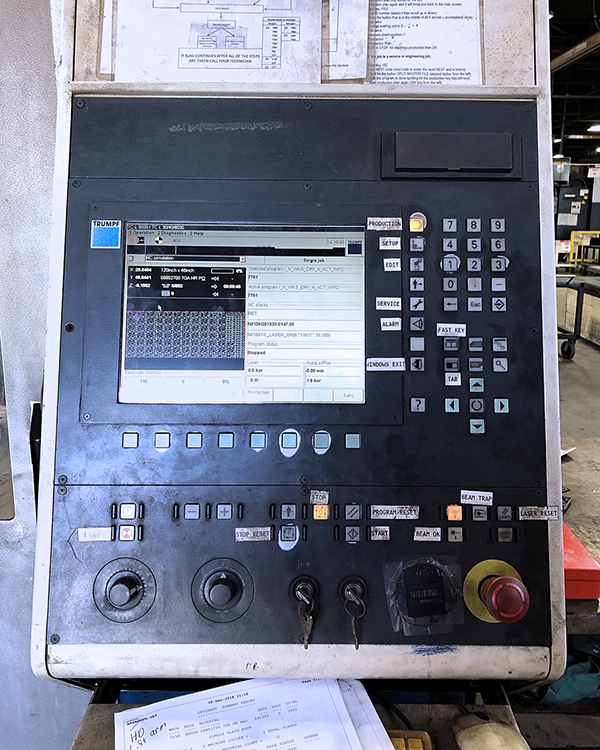 In your industry, having the right tool for the job can improve the quality and efficiency of your work – giving you an edge over the competition. 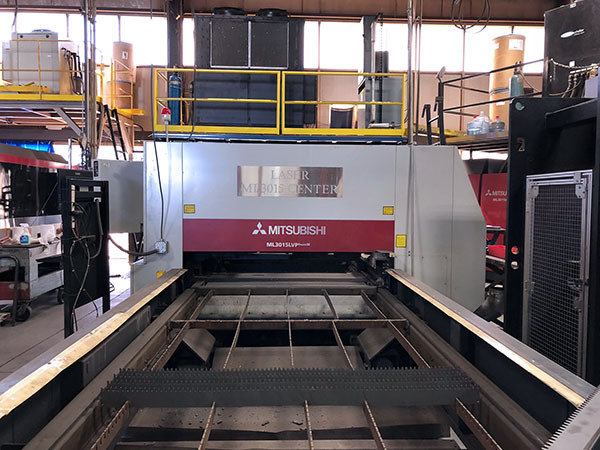 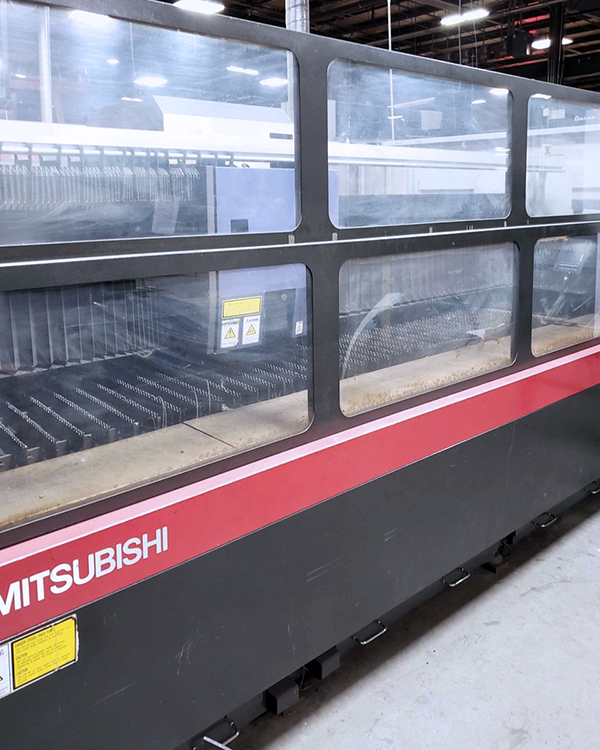 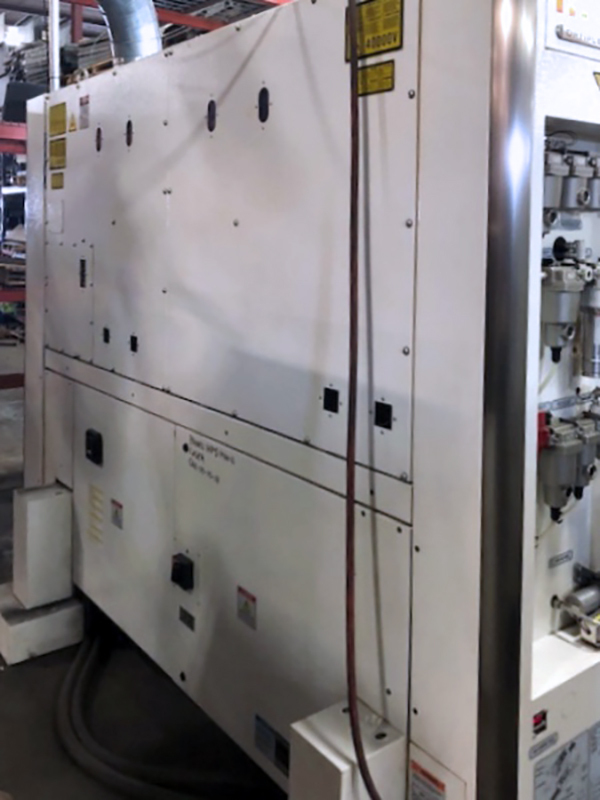 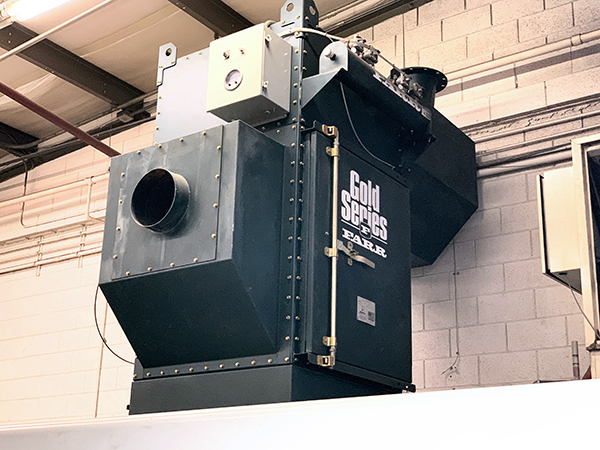 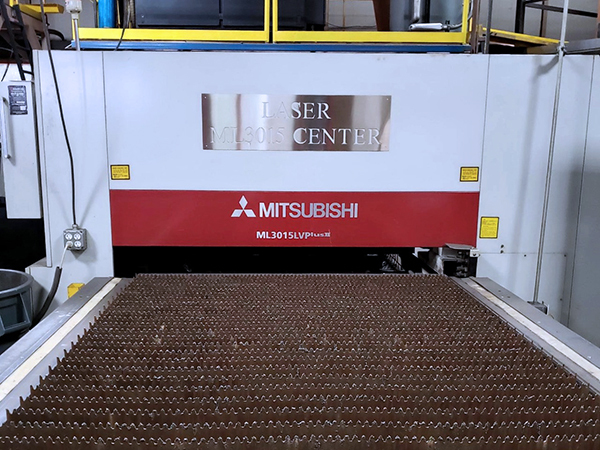 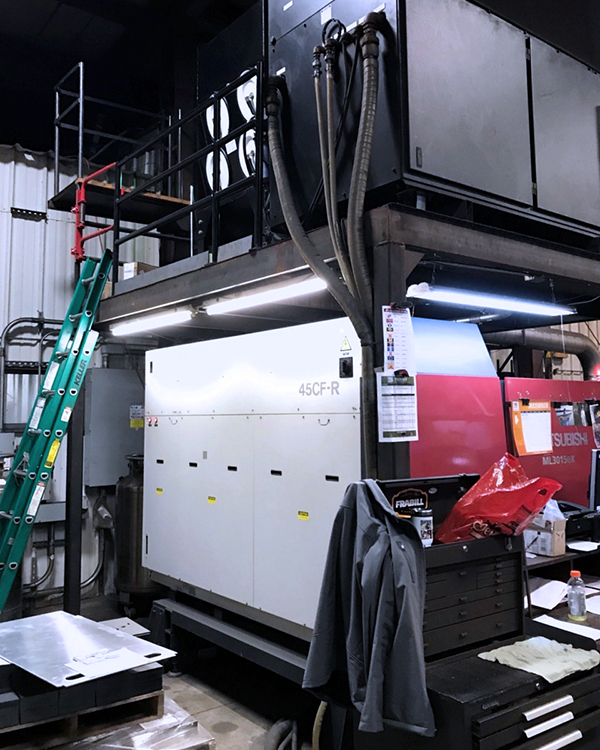 Whether you are looking for a CO2 laser cutter or a higher intensity fiber option, the breadth and reach of MMI’s Laser Division can locate the right machine for you. 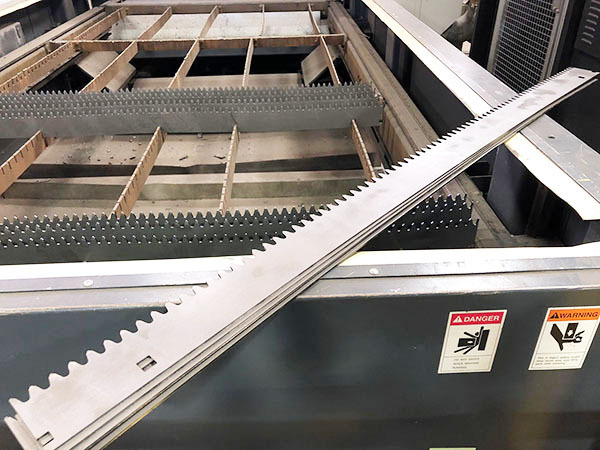 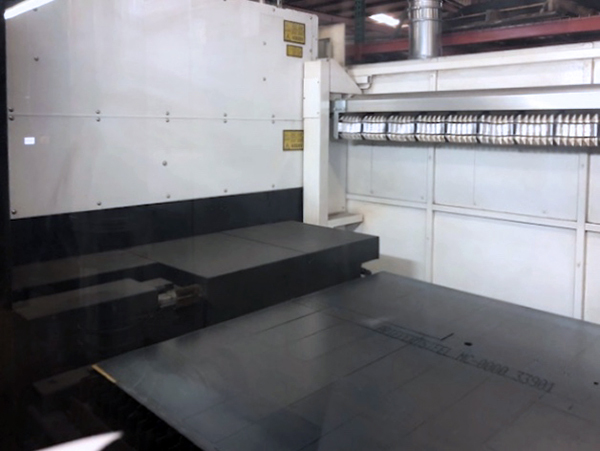 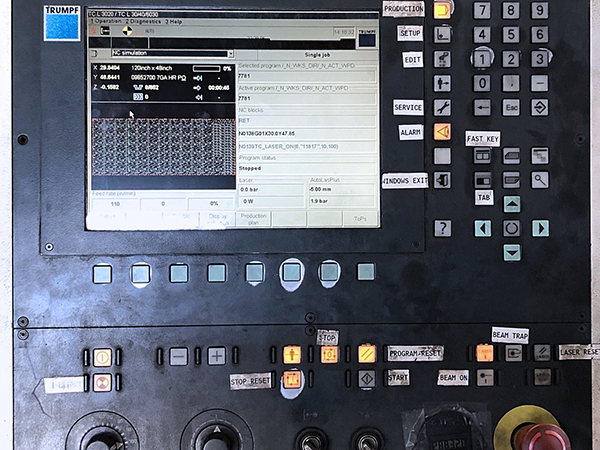 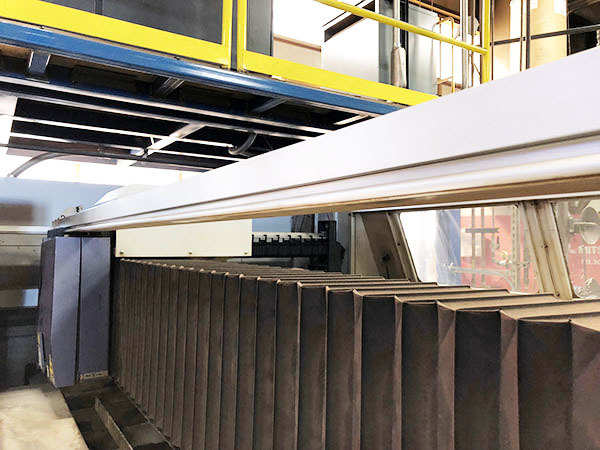 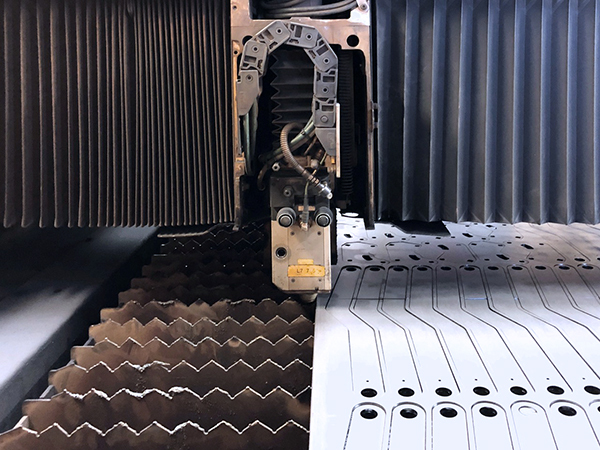 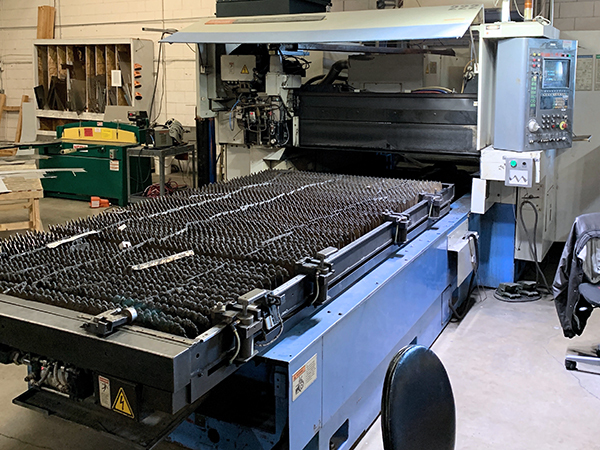 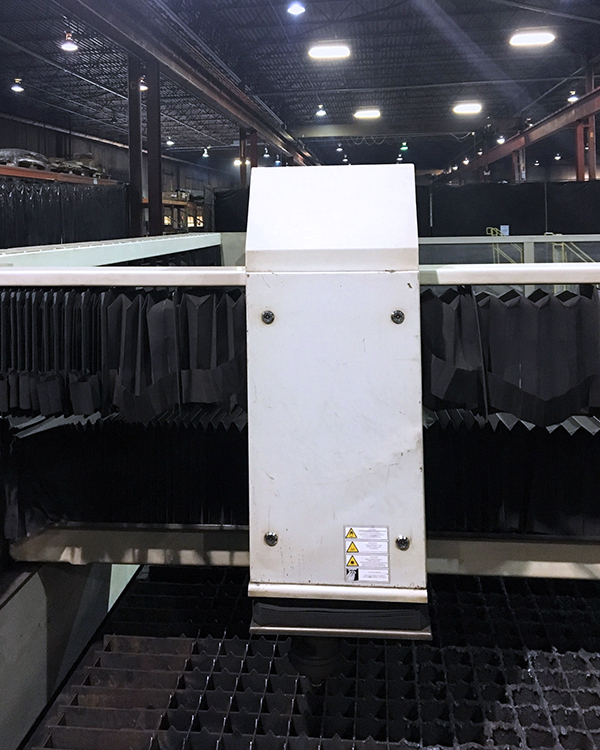 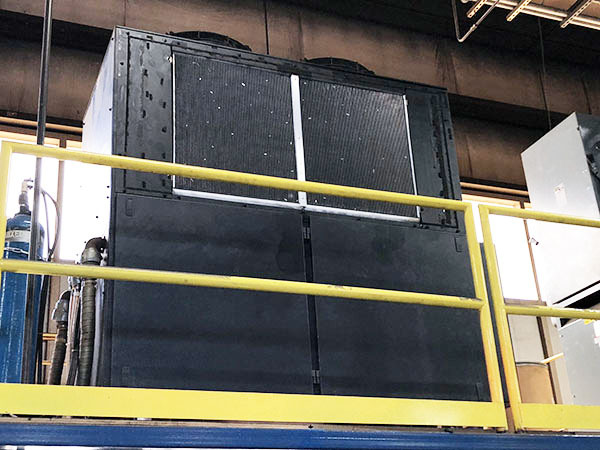 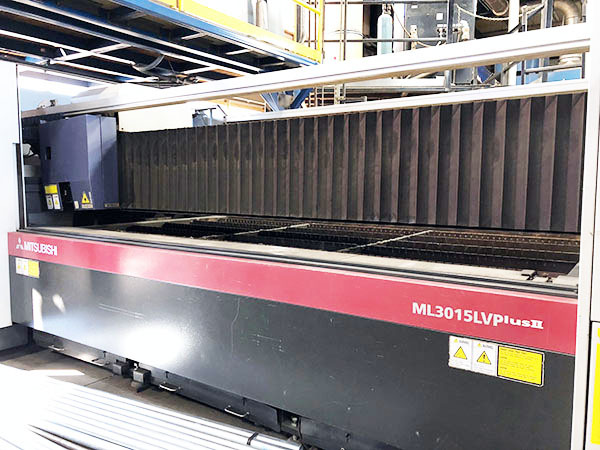 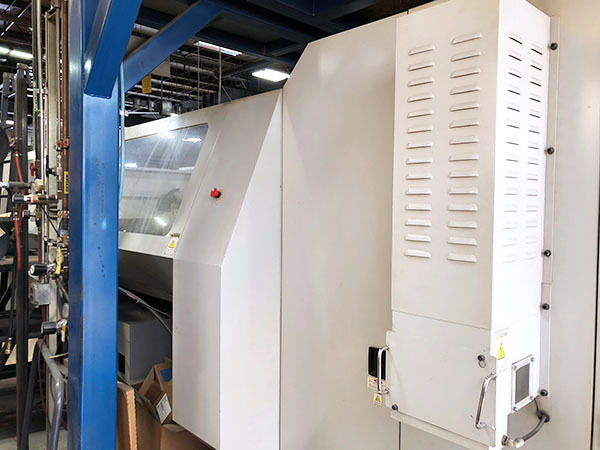 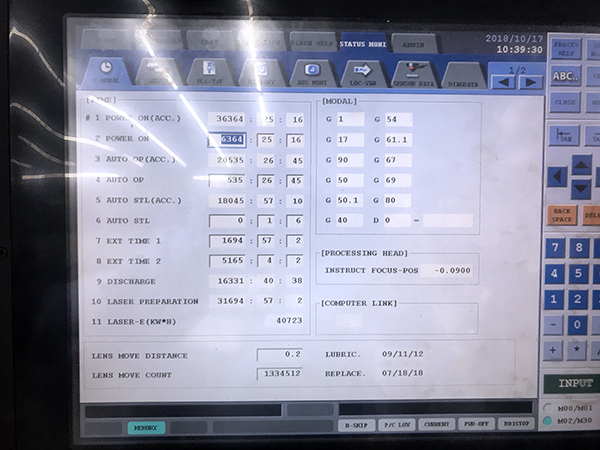 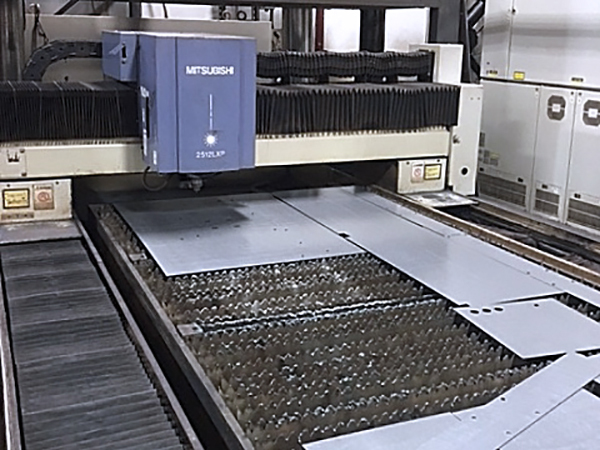 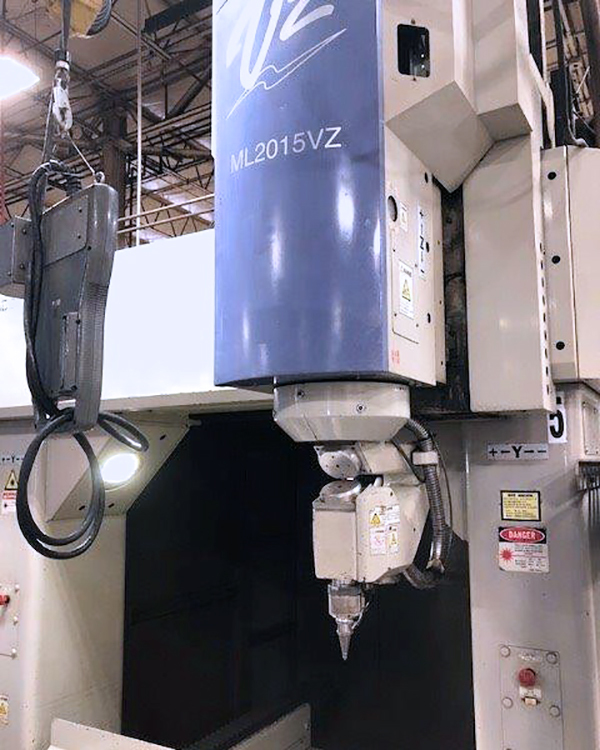 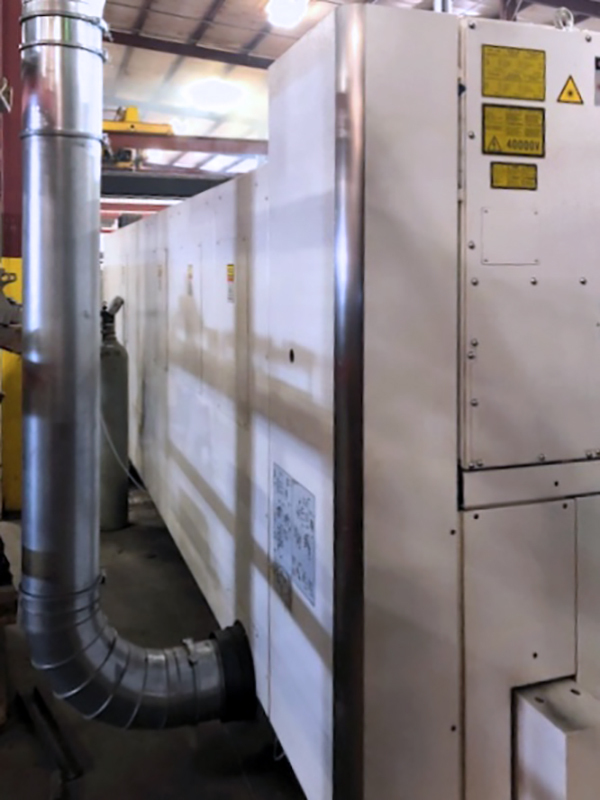 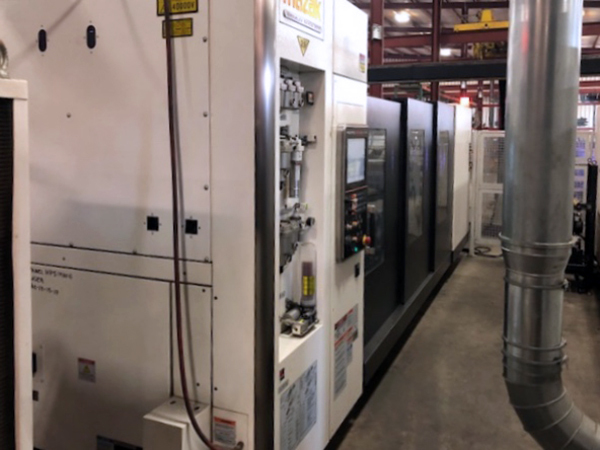 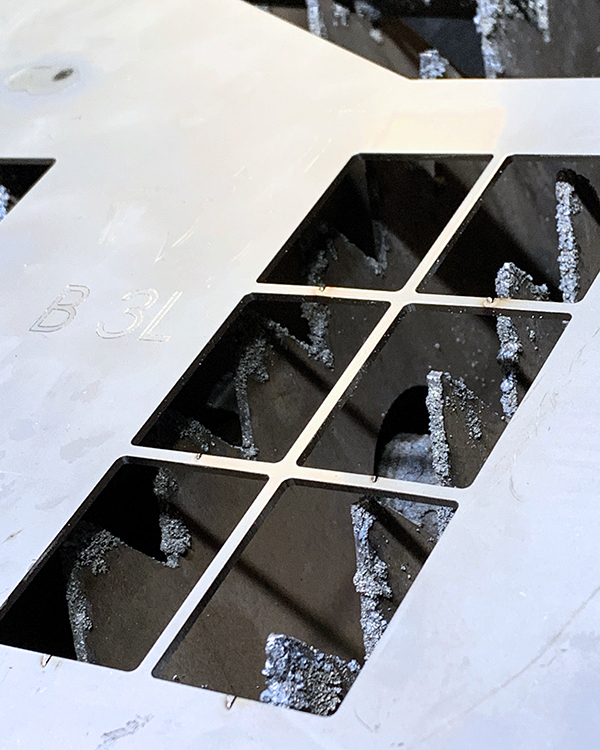 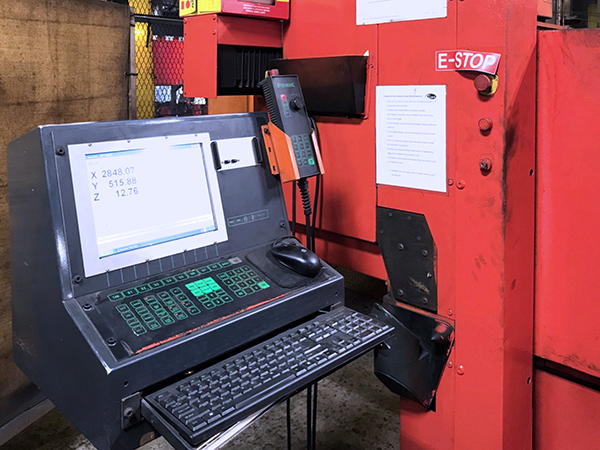 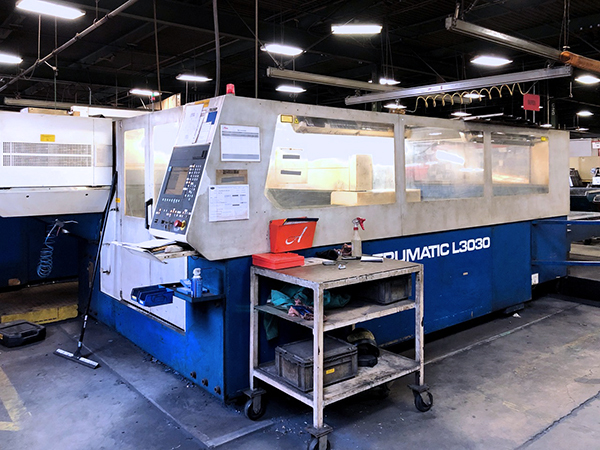 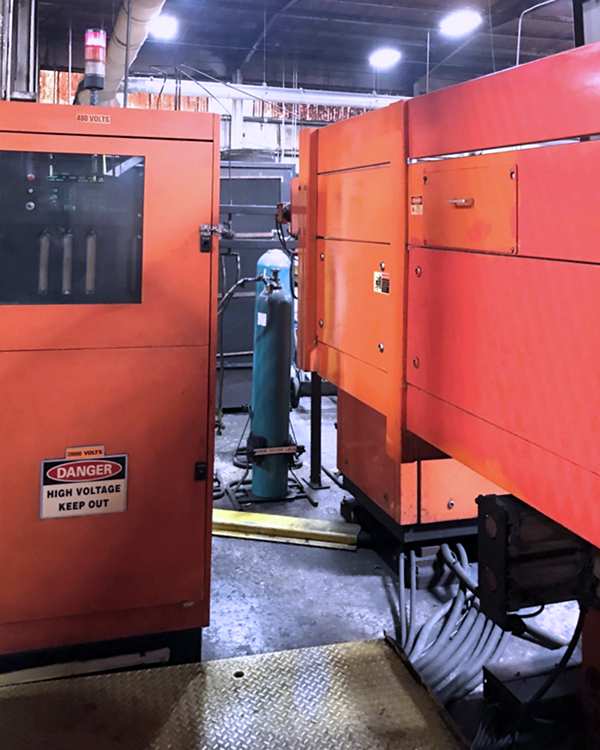 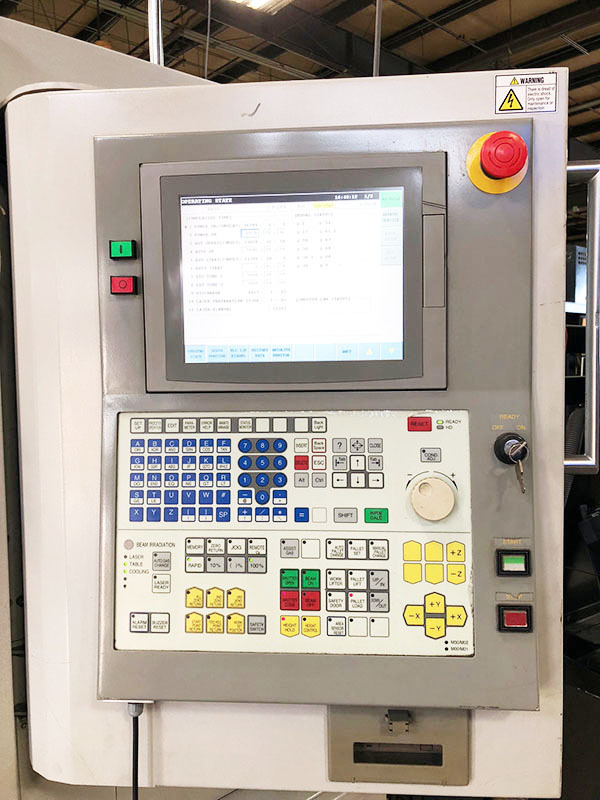 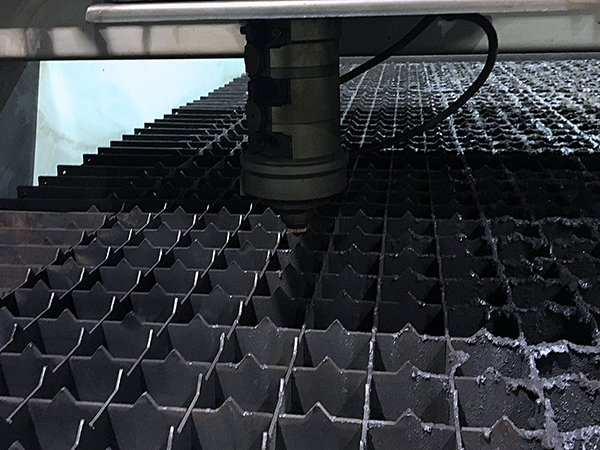 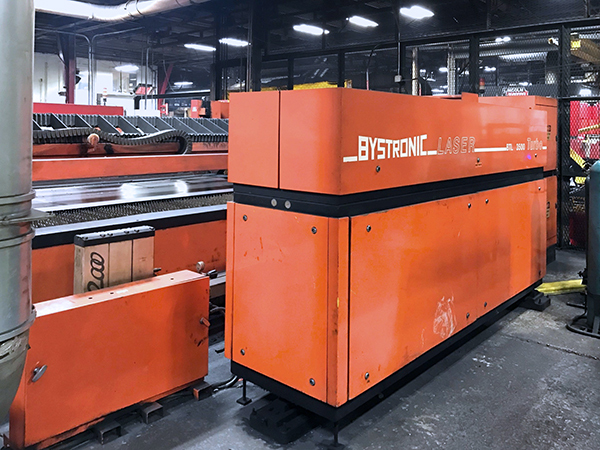 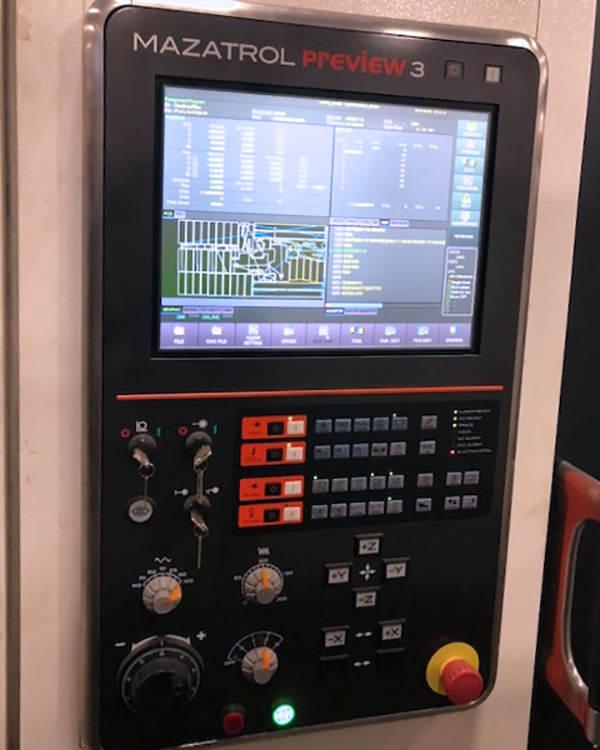 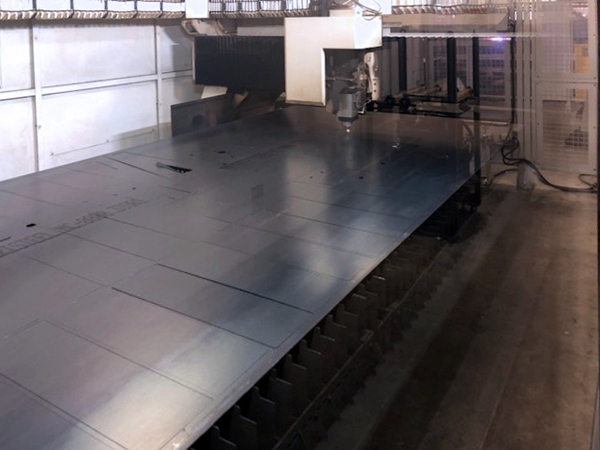 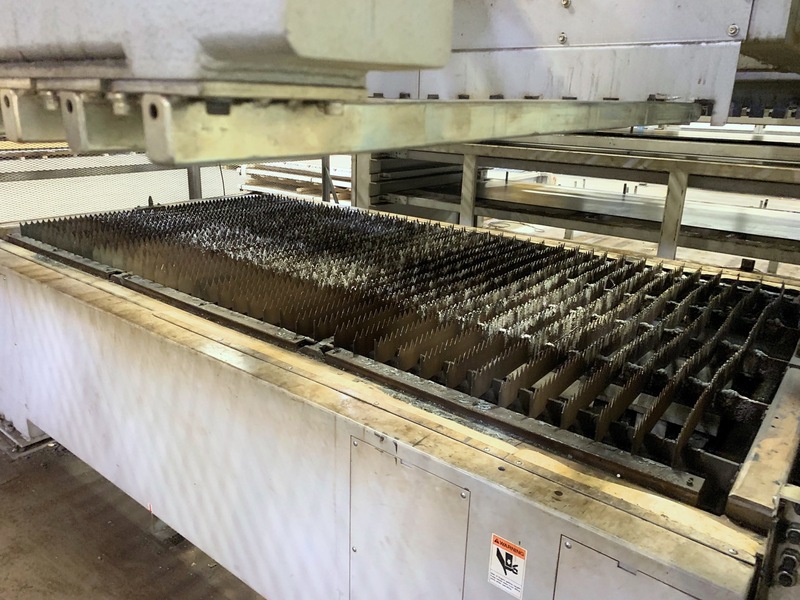 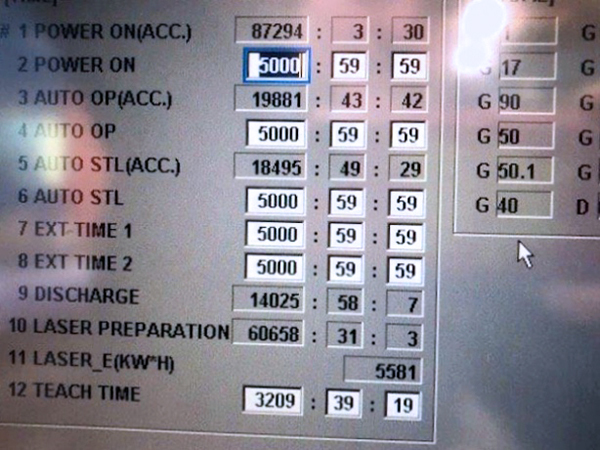 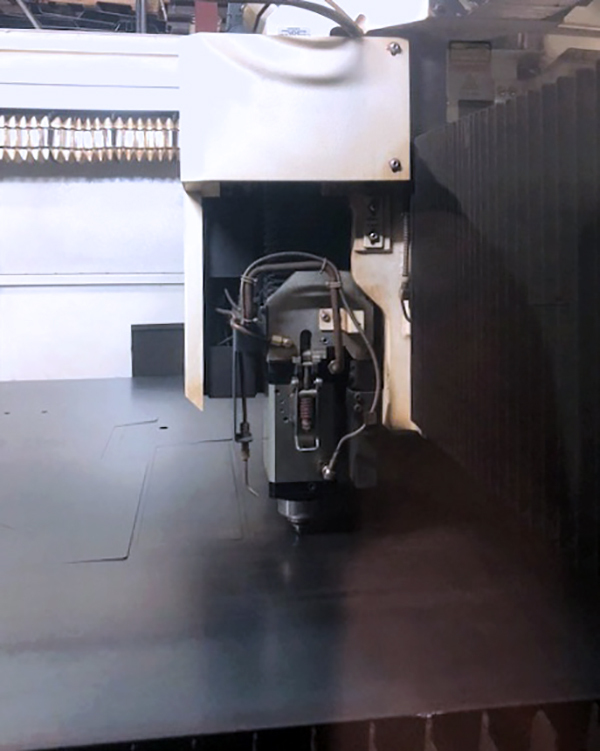 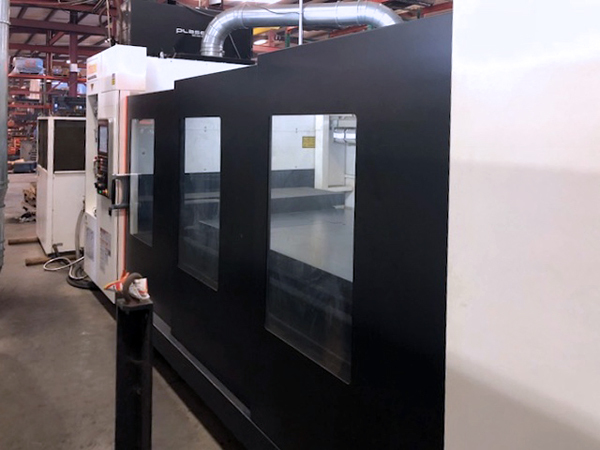 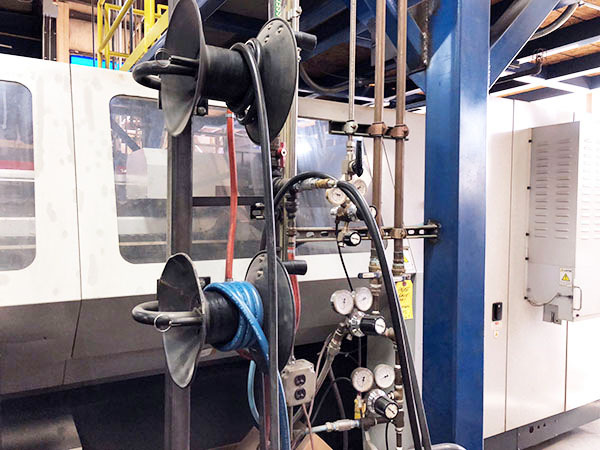 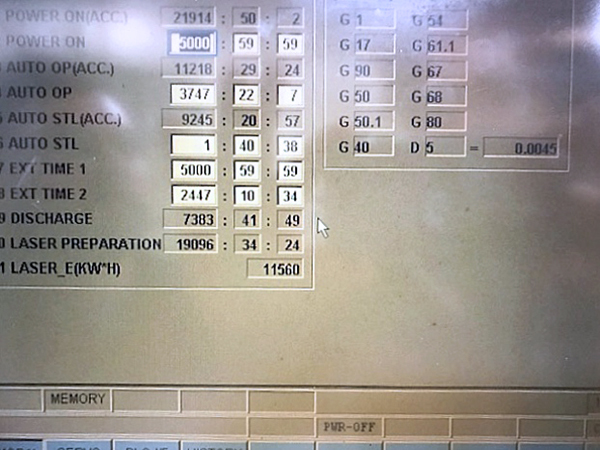 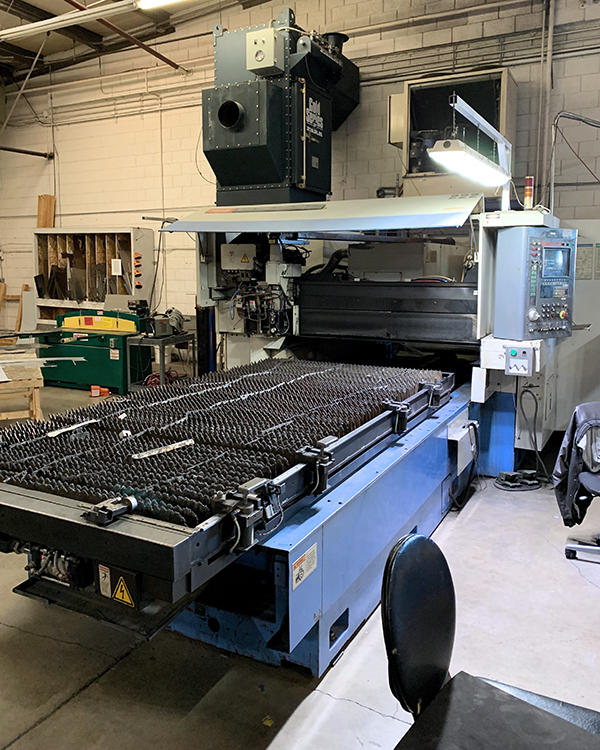 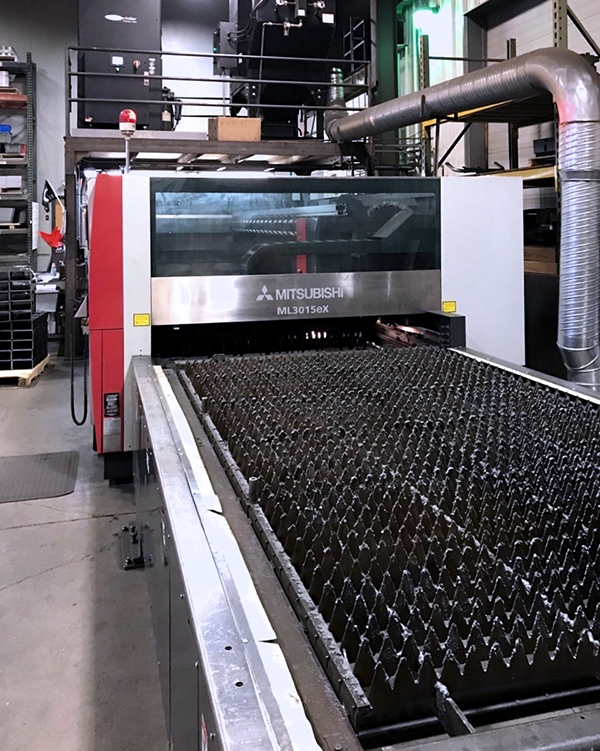 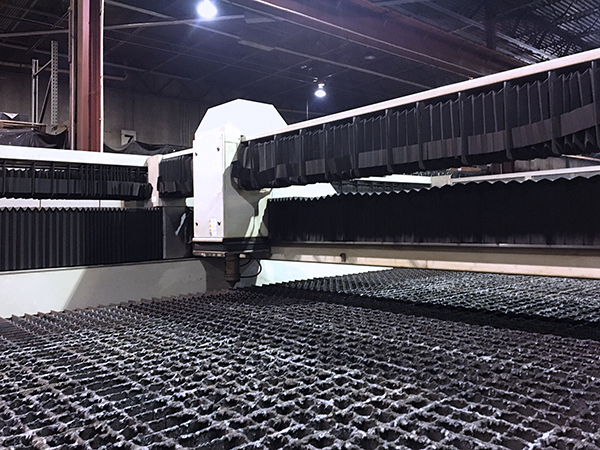 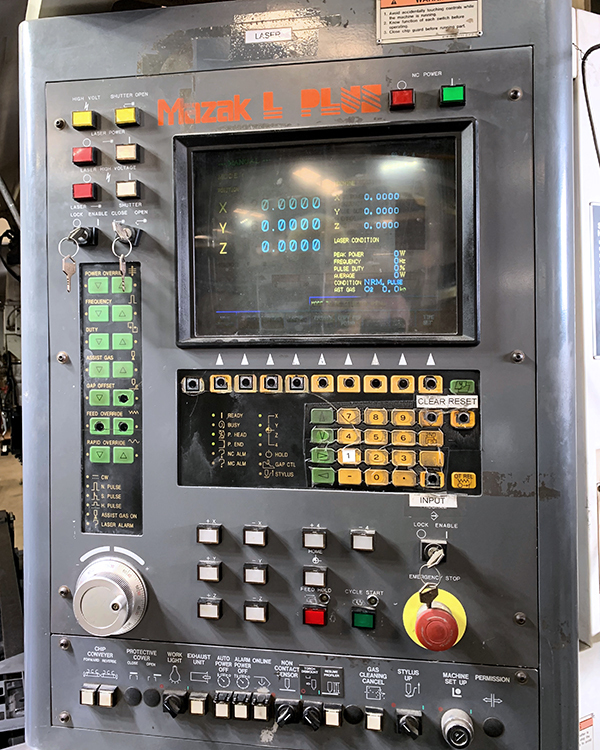 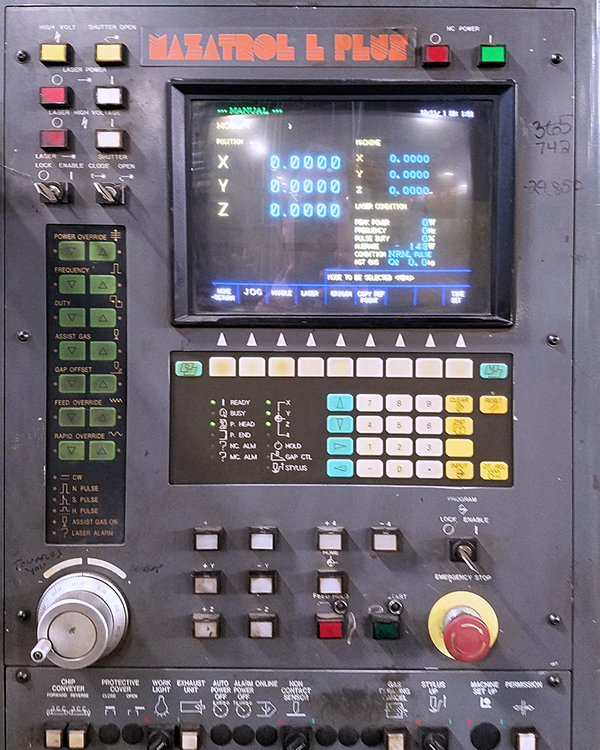 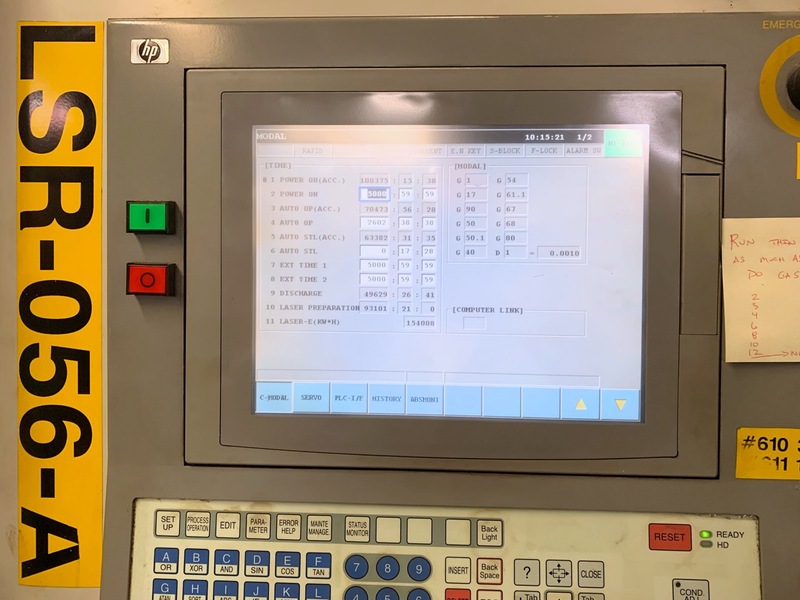 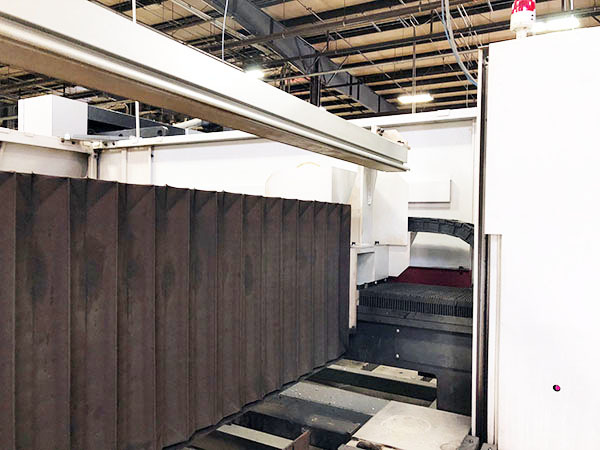 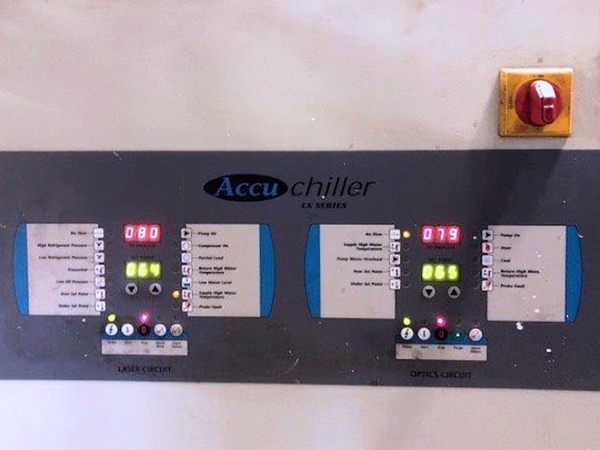 Leveraging MMI’s broad and constantly changing inventory of laser-cutting equipment, our knowledgeable laser experts can guide you to the right machine for your needs. 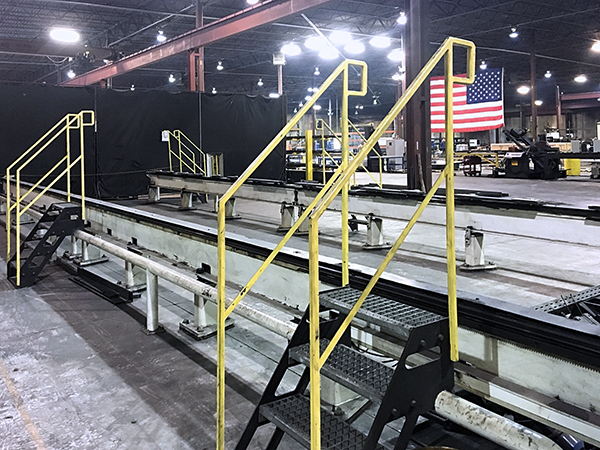 Additionally, MMI provides a wide variety of services ranging from inspection to rigging and transport. 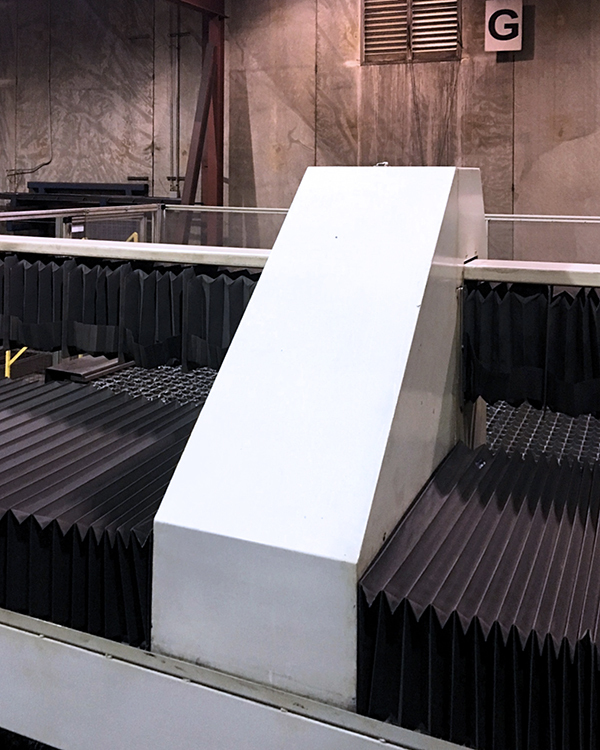 Let us know how we can make this process easy for you.